Instax mini 70 instant film camera now offered in three more colors. 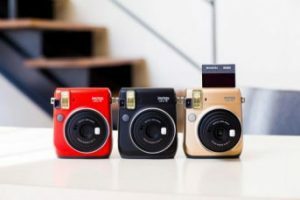 Valhalla, NY—Fujifilm North America Corporation’s Instax mini 70 instant film camera is available in three new colors for the summer: passion red, stardust gold and midnight black. Fujifilm is expanding its popular Instax line to give consumers more ways to personalize how they take instant pictures that can be shared immediately in-person or online with #myinstax. The Instax mini 70 features a modern body design, a special selfie mode and a integrated flash that automatically calculates surrounding brightness and adjusts shutter speeds accordingly. Once images are captured, users can share the photos with friends and family, get creative and craft personalized gifts with them, or make a collage of all their friends. Other key mini 70 features include: an improved viewfinder for enhanced subject viewing; automatic exposure and flash functions for sharper pictures; a high-key mode that enables users to take brighter photos; a self-timer function; a tripod mount; and a smart selfie mode that automatically adjusts settings for selfies using the camera’s front-facing selfie mirror. 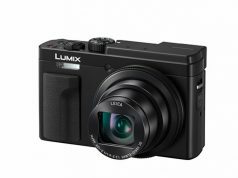 In addition, users can take advantage of the camera’s macro mode to capture photos at a minimum distance of 1 to 2 feet from the subject. 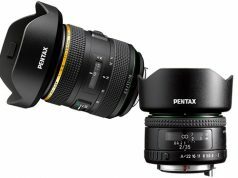 Also provided are landscape and fill-flash modes. The camera uses Fujifilm’s Instax mini film to capture instant color pictures at ISO 800. 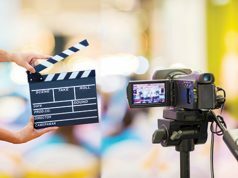 The film is a credit-card-size 2×3 inches with an image area of 1.8×2.4 inches. The film has a blank strip at the bottom so users can write a message under the photo.